← Bisou … Chers Amies !!!! C’est Samedi !!! All about Awareness , Fair Trade , Bio Org , Environment , Health , Holistic , Advertising , Media etc Your Opinion !? All synthetic commercially produced cosmetics contain some of the following preservatives. These preservatives can affect the PH balance of the skin and can cause premature ageing. Coal tar, a by-product of the coal industry, is used to make synthetic dyes. Germall plus, INCI NAME: Diazolidinyl urea, Iodopropynl, Butylcarbarnate and Propylene Glycol, DHA( Dehydroacetic acid), BHT (Butylated hydroxytoluence), Captan, Hydroquinone, Phenoxyethanol, Alkyltrimethyl ammonium bromide, Formaldehyde, Irgasan DP 300, EDTA Calcium Disodium, Boric Acid and Tricocarban. IF IN DOUBT DO NOT USE!!! 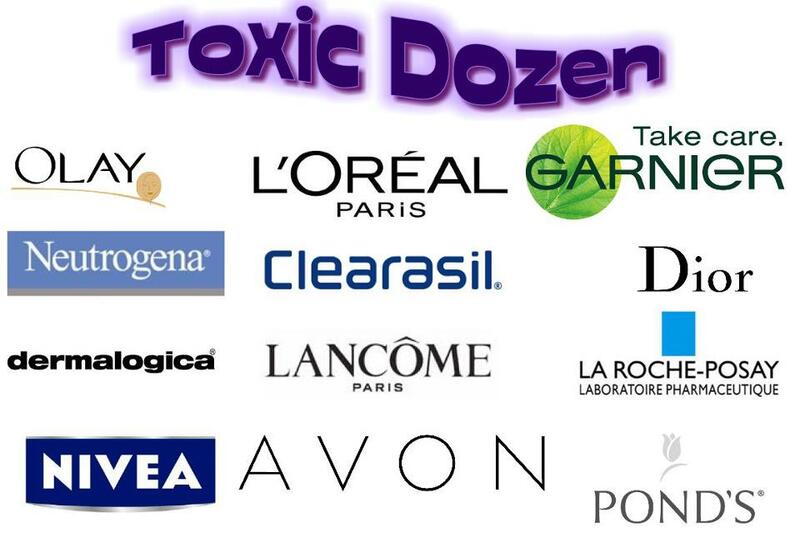 REMEMBER DEAR FRIENDS AND COSTUMERS, IT IS YOUR SKIN SO PAY ATTENTION TO IT AND PROTECT It FROM ALL THESE CHEMICALS. 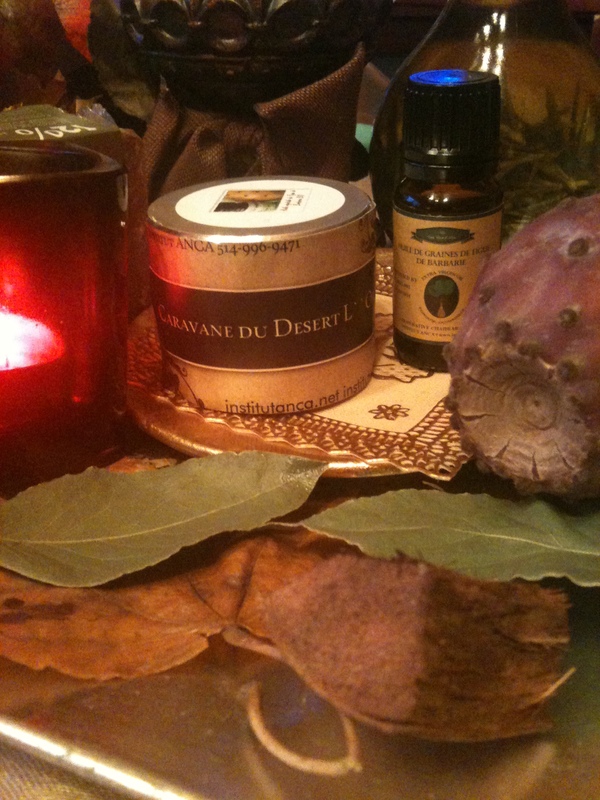 Posted by institutanca on January 13, 2013 in Bio Org Natural Cosmetics " Provence & Maroc "